Ready to take a nap until holiday season is done? Use code PEACE when you checkout. 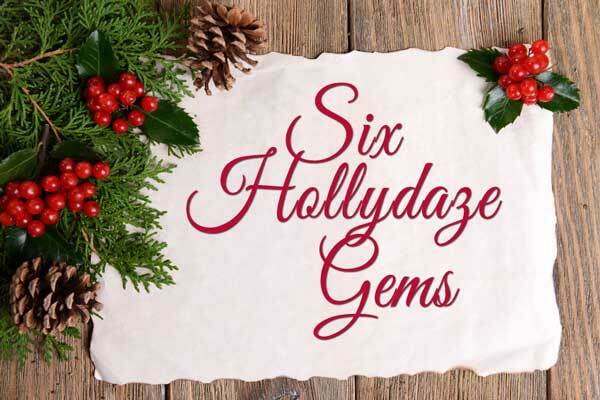 Enjoy & Rock Out the Hollydaze! Have crystal lovers on your holiday shopping list? 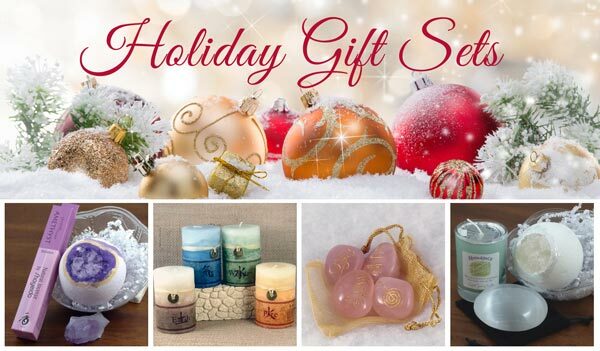 Be sure to check out my new gift sets area on the site! Receive Free info from your favorite gem website! After subscribing, be sure to check your inbox to confirm your subscription so you can receive all the latest news.